Sheri Scott is a Senior Lecturer in Biomedical Science and course leader for the BSc Applied Biomedical Science (Apprenticeship). She teaches Clinical Biochemistry and is module leader and lecturer for the Biomedical Science in practice and Professional practice modules. Sheri works closely with the employability team to help prepare our students for a career in Biomedical Science. Sheri has over 21 years’ experience of working in Clinical Biochemistry in NHS laboratories. Her previous roles include Senior Biomedical Scientist at Queen Elizabeth Hospital, Birmingham, Training lead in blood sciences at Royal Derby hospital and a Biomedical scientist at Nottingham City Hospital. 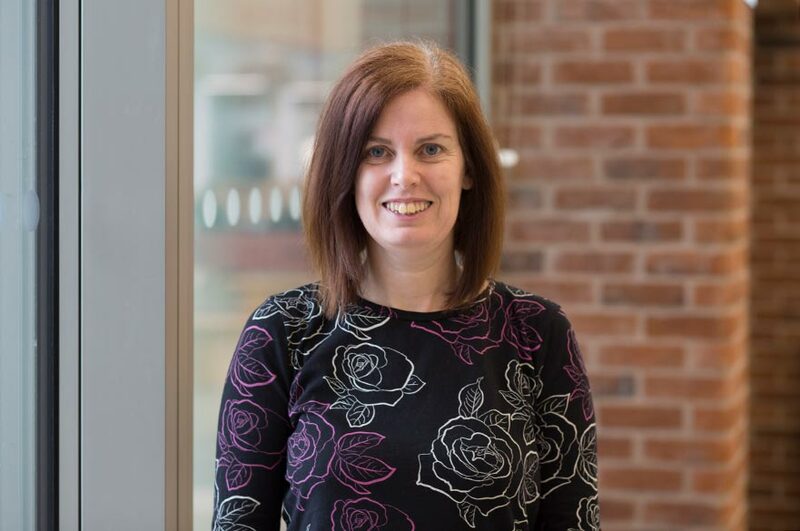 Sheri’s prior contribution to a myriad of NHS activities and strong links with local hospitals provide continued professional insight into supporting students within Biosciences. Sheri's area of research includes investigating the links between obesity and diabetes. Sheri is a chartered scientist and registered HCPC registered Biomedical Scientist professional, Sheri is an active fellow member of the Institute of Biomedical Science. Her IBMS roles include Clinical Biochemistry advisory panel member, deputy chief examiner of the higher specialist diploma, local CPD officer and verifier for the IBMS registration and specialist portfolios. She is also involved in the national STEM ambassador programme, promoting careers in science in schools.